As The Lego Movie 2: The Second Part is scheduled to hit theaters Feb. 8, FandangoNow, Fandango’s VOD service, is celebrating the fifth anniversary of The Lego Movie with a special sale starting Feb. 7. Fans can purchase the animated blockbuster from FandangoNow in 4K for $9.99. Additional anniversaries this month include the 20th anniversary of Office Space, the 25th anniversary of Footloose and the 30th anniversary of Bill & Ted’s Excellent Adventure. FandangoNow is renting thoses titles for as low as $2.99 or $3.99 and $10.99 or $13.99, respectively. To help market the Feb. 9, 2019 theatrical release of The Lego Movie 2: The Second Part, Warner Bros. Pictures and YouTube will include free streaming access to the original Lego Movie on Black Friday (Nov. 23) embedded in an online ad. 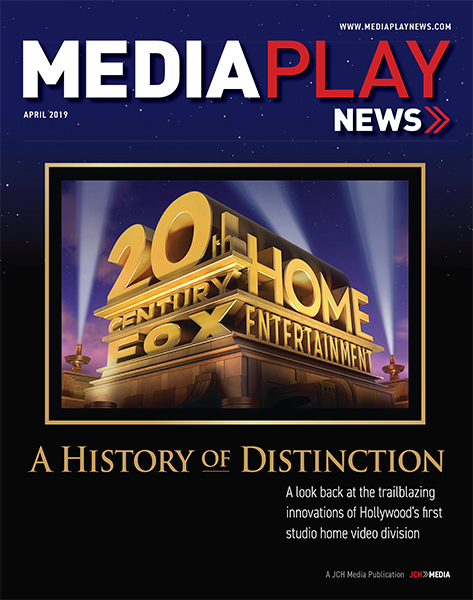 The promotion marks the first time YouTube has rolled out a full-length movie within an ad. 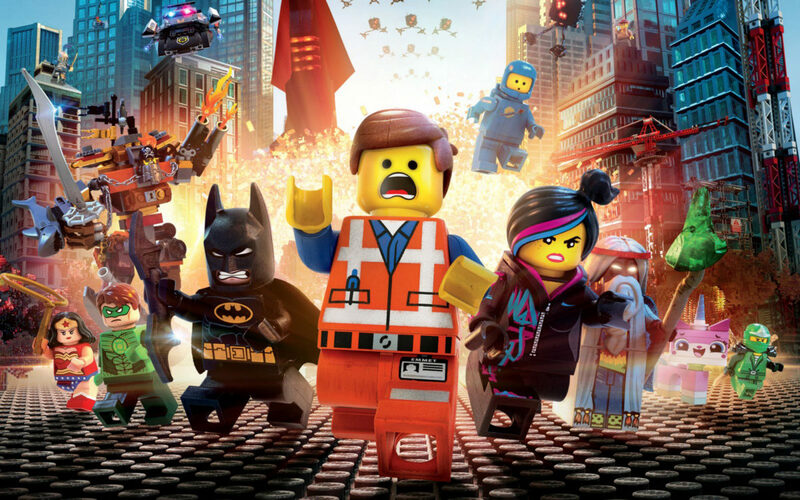 For 24 hours, anyone checking out the trailer for the upcoming Lego movie can stream a full-length feature showing of the original film. To launch their own personal screening, users should enter the YouTube search keyword “Brick Friday” and select the promoted video for The Lego Movie 2: The Second Part at the top of the search results. 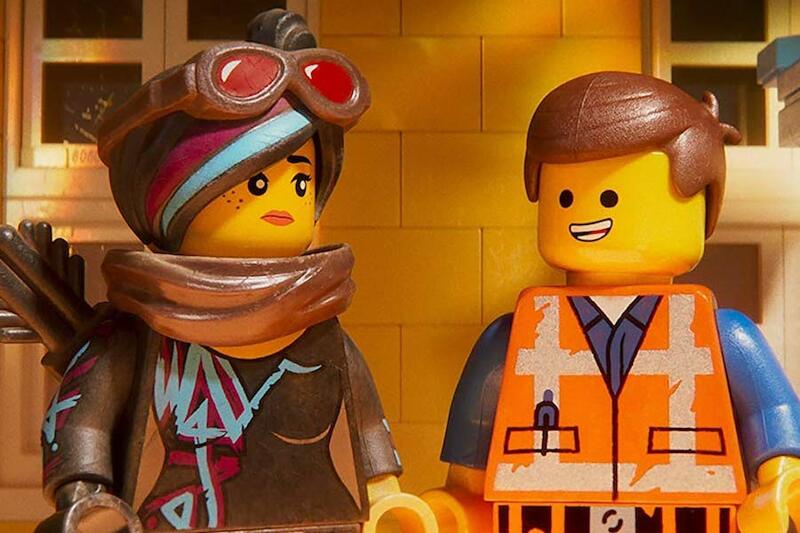 The Lego Movie 2: The Second Part stars the voices of Chris Pratt, Elizabeth Banks, Tiffany Haddish, Will Arnett, Stephanie Beatriz, Charlie Day and Alison Brie, among others.